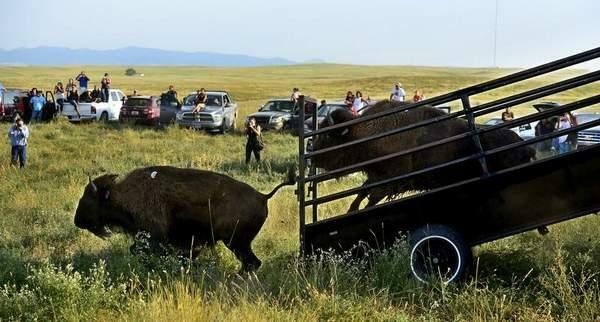 Onlookers hooted, hollered and cheered as bison were coaxed off the trailer and went racing off onto the plain of the Fort Belknap Reservation in Montana. 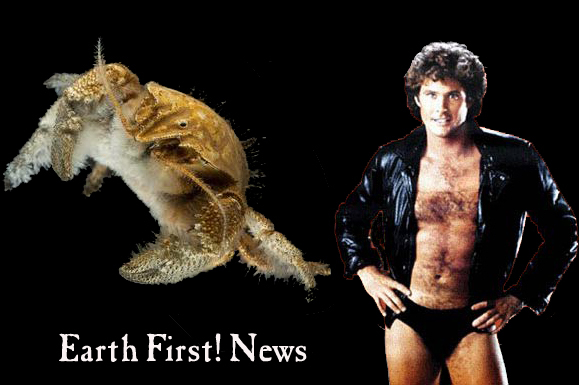 On Thursday, 34 genetically pure animals were set loose. 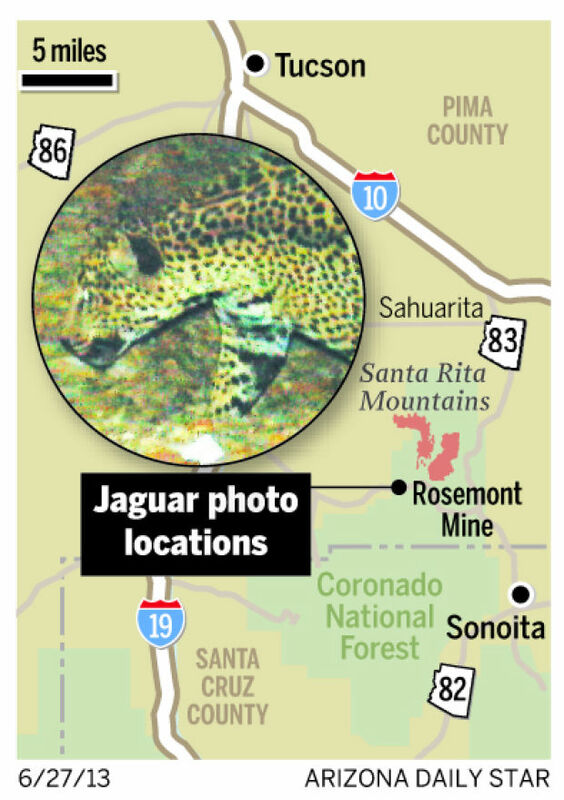 It marks the first time in a century the animals have roamed the area. “It’s a great day for Indians and Indian country,” Mark Azure, who heads the tribe’s bison program, told the Great Falls Tribune moments after the final two big bulls rumbled out of a trailer and trotted away onto the prairie. The bulls were kept in a trailer separate from the others. The animals had traveled the 190 miles from the Fort Peck Indian Reservation where Fish, Wildlife and Parks had put 70 of them last year from Yellowstone National Park. Fort Peck already had a herd of some 200 animals, but the Yellowstone bison are the only remaining genetically pure and free ranging wild bison in the United States, the same animals that covered the western plains 200 years ago and numbered in the millions. A small, wide-eyed beast with luxuriant orange fur has been identified as a new species more than 100 years after it first went on display in the world’s museums. 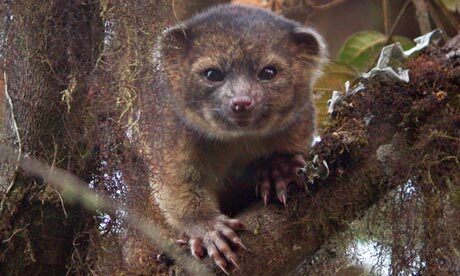 The discovery brings to an end one of the longest zoological cases of mistaken identity and establishes the “olinguito” (which rhymes with mojito) as the first new carnivore recorded in the western hemisphere for 35 years. The animal – which has been described as a cross between a teddy bear and a house cat – had been displayed in museums around the globe and exhibited at numerous US zoos for decades without scientists grasping that it had been mislabelled. 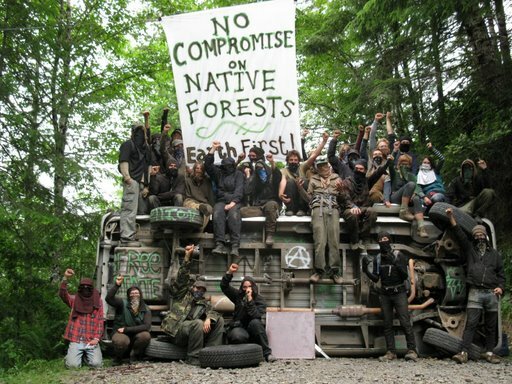 For almost three months, Cascadia Forest Defenders have been tree sitting and blockading the White Castle Timber sale – against the destruction of the remaining old forests and for the right of all living things to exist. We intend to stay until White Castle is once more a forest and no longer a timber sale and will continue to maintain our blockades while pressuring the powers that be to back off. 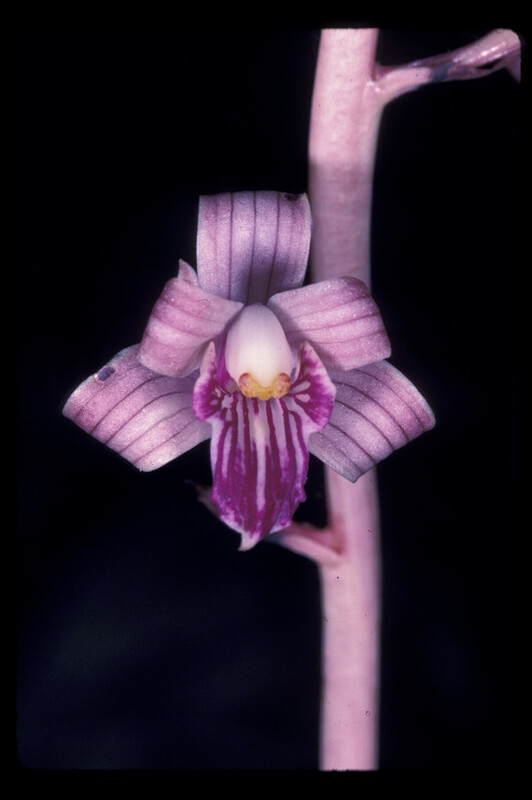 Coleman’s coralroot is a stunning purple orchid that exists in only a few mountain ranges in the Southwest. Fewer than 200 are known to exist in the wild, and they remain a mystery: Biologists don’t even know how the flowers are pollinated, largely because there are so few individuals — and because the elusive plants spend most of their lives underground. It’s extremely rare to actually see these orchids in the wild. Recently, though, Center for Biological Diversity staff wandered the desert and found two specimens in full bloom; we captured them on video so that you, too, can see this beautiful hermit of the desert in all its glory. Check out the video of the Coleman’s coralroot below; then read about the Center’s work to protect this orchid and other rare plants and animals in the Southwest’s breathtaking Sky Islands region, where many special species and wild places are threatened by an open-pit mine planned for the Santa Rita Mountains. 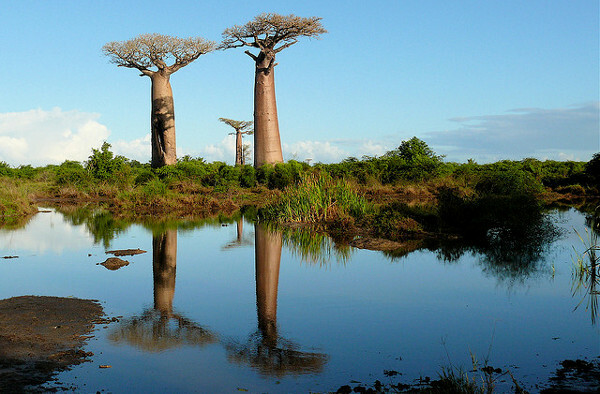 Photo: Baobab trees over water by Rita Willaert. The Ewe people of Togo, Africa, have a proverb: “Wisdom is like a baobab tree; no one individual can embrace it.” The proverb refers to the massive trees of the genus Adansonia that can live thousands of years, reach 30 meters into the sky and achieve trunk diameters of 10 meters or more. One baobab tree in South Africa is so large that a popular pub has been established inside its trunk. Many local cultures consider baobab trees to be sacred. Others use them for their nutritious fruits, edible leaves and beautiful flowers. In addition, old baobabs, like many long-lived trees, often have natural hollows in their trunks, which in their case can store tens of thousands of gallons of water—an important resource not just for the trees themselves but also for the people who live near them.